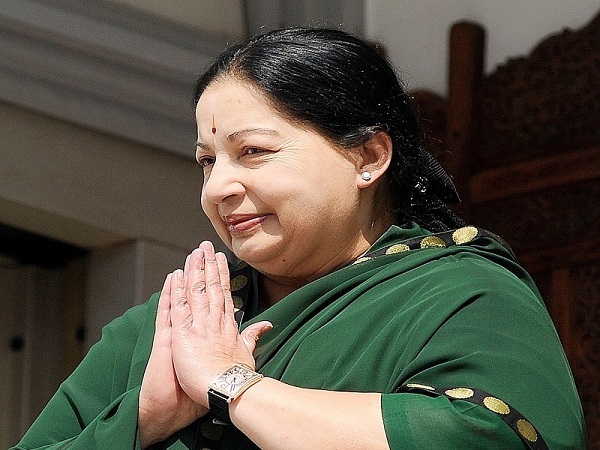 Jayalalitha was always in the news, but some things people may not know about her. She drew a salary of only Re. 1/- as the chief minister. Jayalalithaa was always referred to as Puratchi Thalaivi (or Revolutionary Leader). She was professionally trained in western classical piano, and Indian classical dances, including Bharatanatyam, Mohiniattam, Manipuri and Kathak. Besides Tamil and Kannada films, she starred in one hini firm also. Even though she was a Kannadiga (or born in Karnataka), she always referred to herself as a Tamilian. She starred with a leading tamil actor M.G. Ramachandran (MGR), who went on to become chief minister of Tamil Nadu. Her closeness to MGR led her to be inducted into politics, the AIADMK party. She was elected as the firm woman leader of the opposition of the Tamil Nadu assembly. Sadly, as the Leader of the Opposition, DMK MLAs disrobed her while the assembly was in session, and despite this she walked out in full public view with a torn saree. She became the first and youngest woman chief minister of the state.